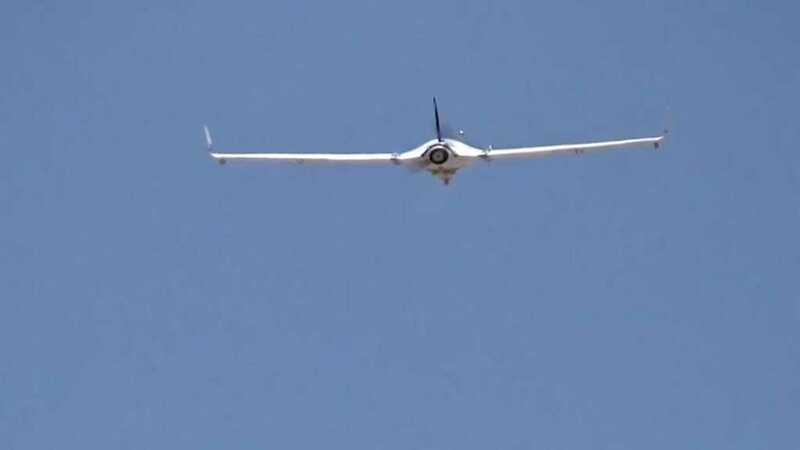 A Yemeni drone strike hit a military parade outside the southern port city of Aden on Thursday, killing or injuring dozens of Saudi-led aggression forces. 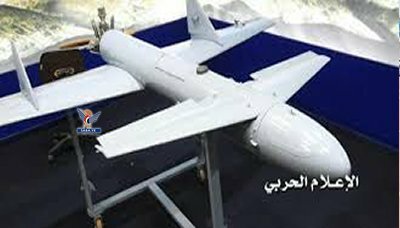 The drone managed to get into the airbase and hit the main platform of the parade, Yemen’s Al-Massirah reported. The casualties included high-ranking commanders of Saudi-backed fugitive president Abd Rabbu Mansour Hadi’s forces, military sources said. 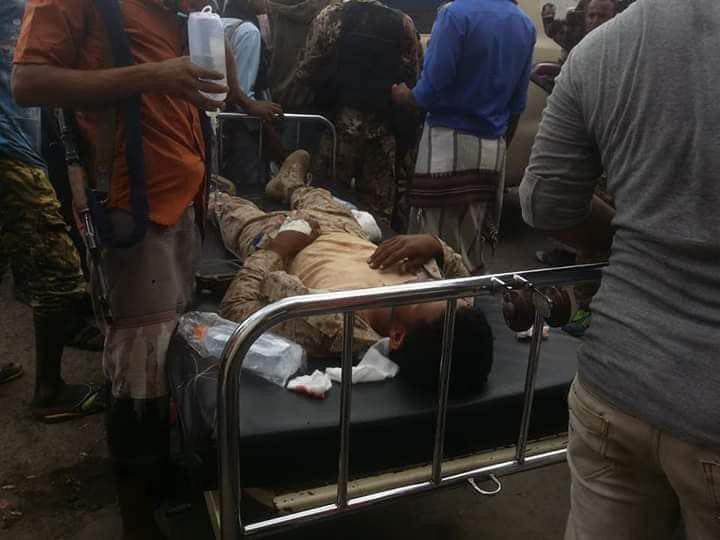 Sky News Arabia reported that Chief of Staff of Hadi’s forces, along with Lahij governor were among those injured in the drone attack. Al-Massirah reported that the strike accurately hit its target, noting that the attack followed a surveillance operation of the aggression forces’ moves and gatherings in Al-Anad airbase. 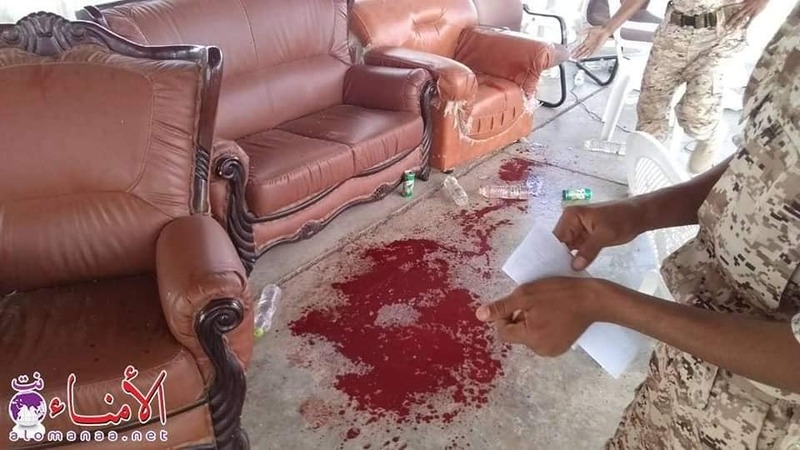 Local sources said that sirens of ambulances were heard in the area, Al-Massirah reported, adding that many of the injured are in serious condition. 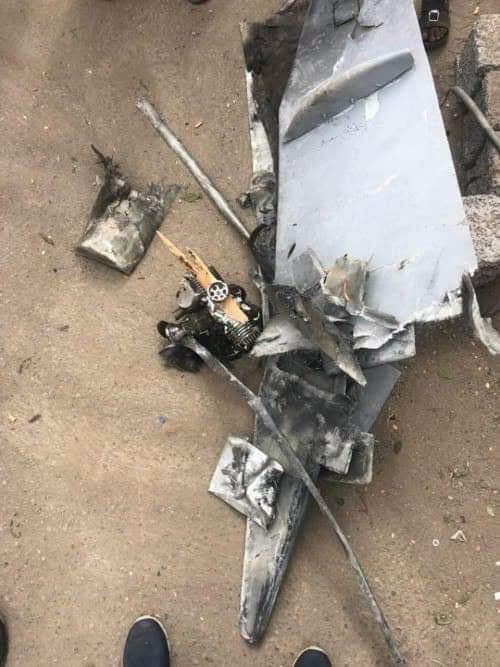 Talking to Al-Manar following the attack, Yemeni Air Force and Air Defense Spokesman, Abdullah Al-Jafri said that the attack on Al-Anad airbase killed or injured 150 Saudi-led forces and mercenaries, including high-ranking Saudi and Emirati commanders. He said that the strike on the strategic air base of Al-Anad has sparked fear among aggressions powers, stressing that they will not be able to stop the revolutionaries’ drones. Yemeni Air Forces and the Popular Committees launched on Thursday an air strike on the Saudi aggression forces at Al-Anad Air Base in the southern province of Lahij. A Yemeni military source said that the air strike was carried after a careful monitoring of the gatherings and movements of the Saudi forces inside the base. The source confirmed that dozens of Saudi led forces and mercenaries were killed in the operation. 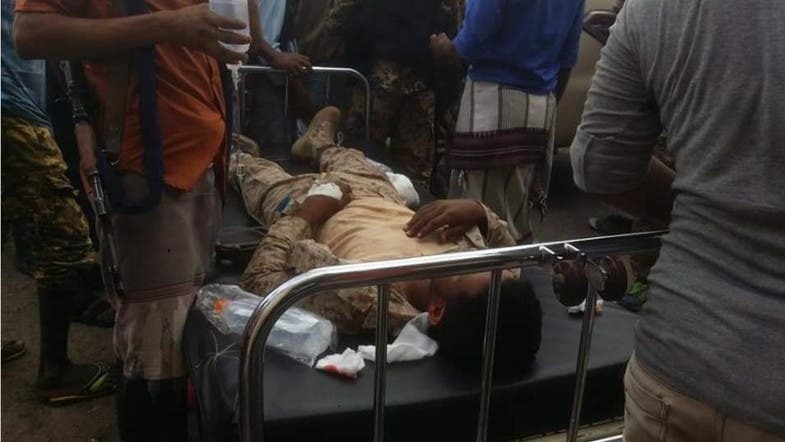 Meanwhile, Hadi regime chief of general staff, deputy chairman of general staff, and the intelligence chief, and a prominent military leader were all injured in the operation. Earlier on Wednesday, the Yemeni forces and artillery unit of the army and the popular committees carried out a joint operation that targeted forces in Al-Baydaa region.